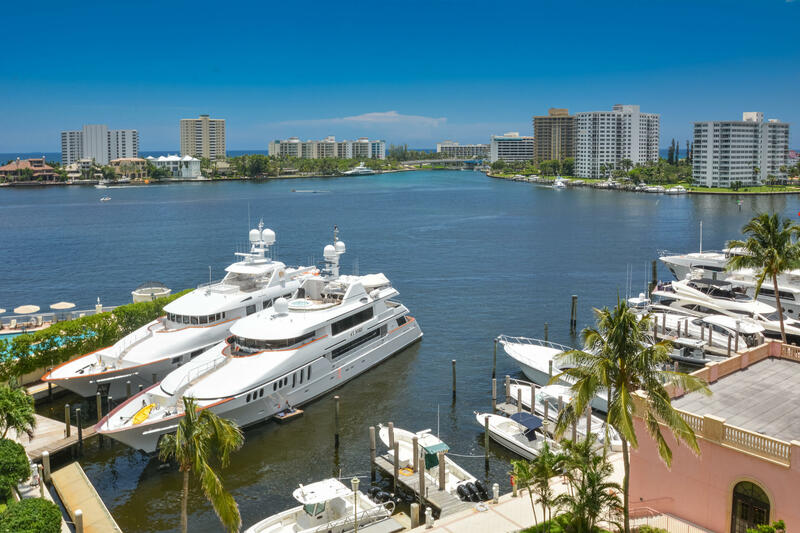 The exclusive condominium located on the grounds of the internationally renowned Boca Raton Resort & Club, comprised two 12-story towers with 138 luxurious condominium residences, this classical Mediterranean inspired building is the essence of luxury condominium living. 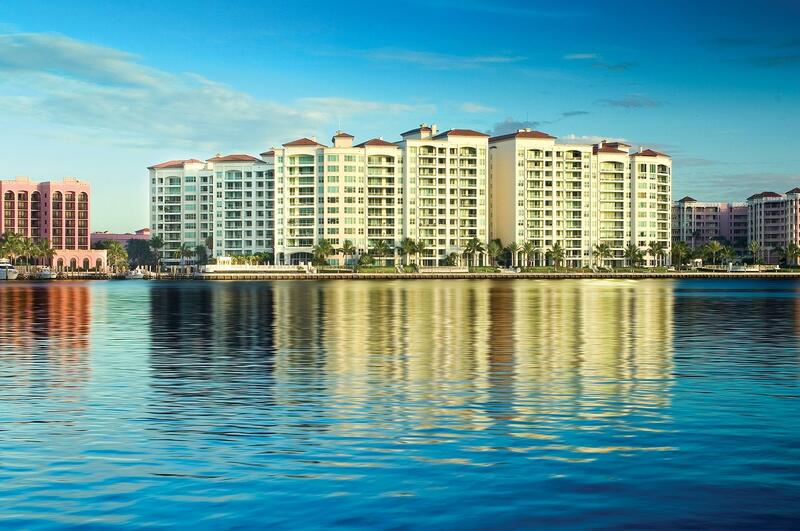 Built in 2001, Mizner Grand residences offer 3 and 4-bedroom floor plans, ranging in size from 4,200 square feet to over 5,300 square feet of living space, as well as large terraces with breathtaking views. 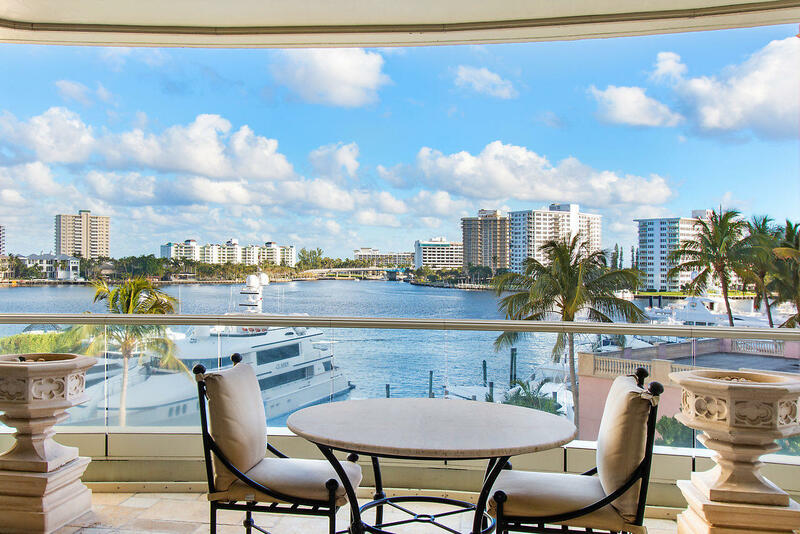 Every Condominium home within Mizner Grand was designed to showcase an unobstructed view of the Intracoastal Waterway, Lake Boca Raton, and the Atlantic Ocean. A private elevator to take you into a Mable entryway opening to a spacious living area, open floor plan, 9-foot ceiling, oversized bedrooms, and gourmet kitchen with features such as granite countertops, top-of-the-line stainless steel appliances and working islands. These are the sort of homes you want to throw parties in. 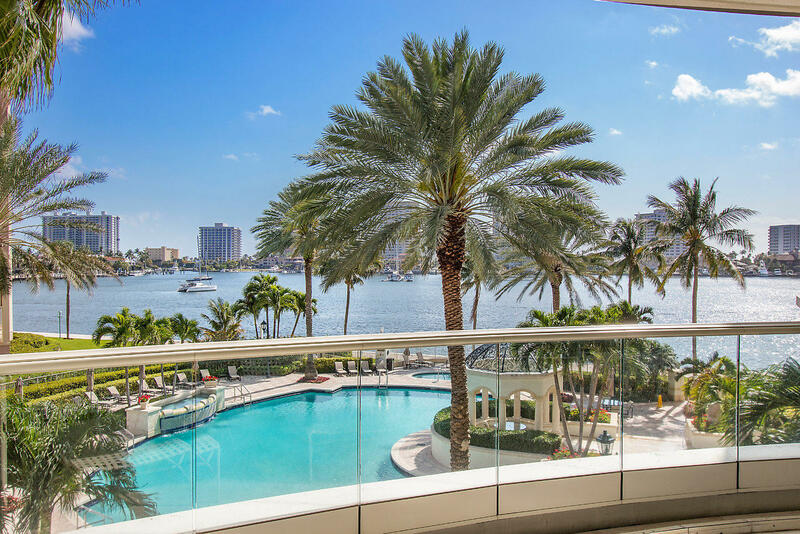 Mizner Grand offers the epitome of luxury with 5-star amenities including 2 lakefront pools, club rooms and fitness centers plus attentive full-service staff and a round-the-clock manned, double-gated entry. Private club membership adds the amenities of world-class golf, tennis, spa, and dining facilities plus room service. Homes range in price from $2.8 million to just over $7 million. 4 BEDS | 5 BATHS | 5186 SQFT. 3 BEDS | 4 BATHS | 4212 SQFT. 4 BEDS | 5 BATHS | 5185 SQFT.